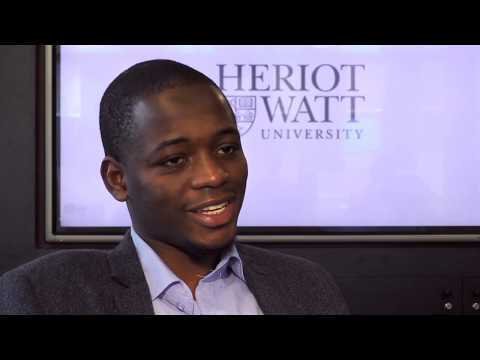 For more information about Finance and Business Law at Heriot-Watt University, please visit the webpage using the button above. The Finance and Business Law programme is a specialist joint degree giving equal emphasis to the study of law and the study of finance. The degree is suited to applicants who wish to develop a career in legal administration within a corporate environment, the accountancy profession, or the general financial services sector. 15% are working and studying. HNC Relevant HNC. A in graded unit. HND BB in graded units, relevant HND. Additional information Please note that level 1 entry is the normal route for those wishing to gain the maximum number of available exemptions from professional examinations of accountancy bodies such as ACCA and ICAS. HND Relevant HND. AA in graded units. Intermediate 2 / National 5 / GCSE English and Mathematics are required for entry to all levels of our Accountancy and Finance programmes.